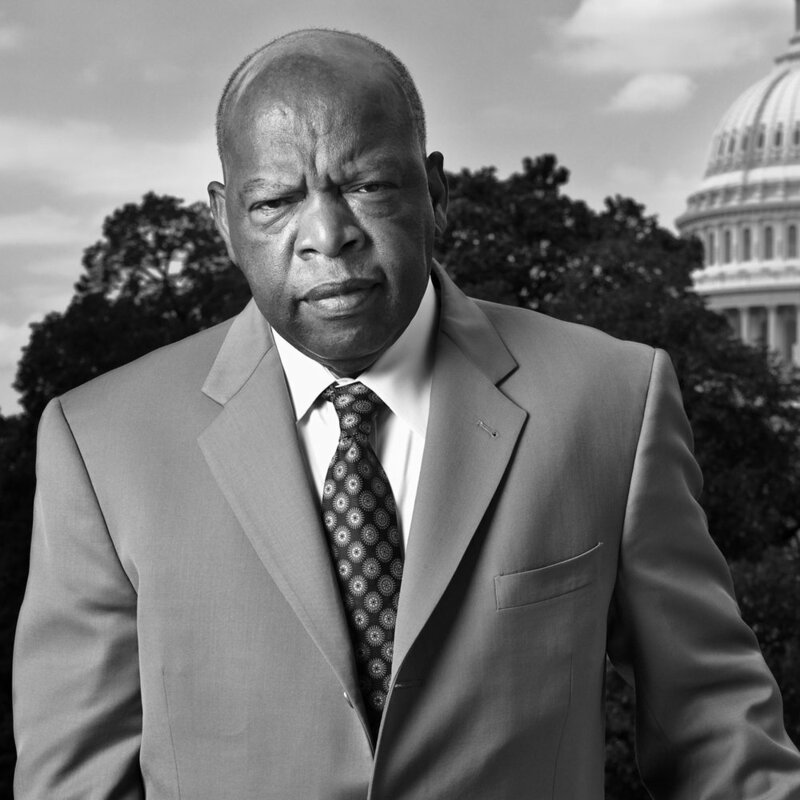 JOHN LEWIS is the U.S. Representative for Georgia’s 5th district and an American icon known for his role in the civil rights movement, as he was one of the “Big Six” national leaders alongside such figures as Martin Luther King Jr. and A. Philip Randolph. Lewis was an architect of the 1963 March on Washington and was a key figure in the 1964 Mississippi Freedom Summer. With Hosea Williams, he led the 1965 Selma to Montgomery March (known as “Bloody Sunday”), where police brutality spurred national outrage and hastened passage of the Voting Rights Act later that year. Lewis was awarded the Medal of Freedom by President Obama in 2011 and was the first recipient of the John F. Kennedy “Profile in Courage” Lifetime Achievement Award.